Thriving cities need managers who can juggle, stay organized, negotiate like masters, and get along with everybody else—city officials and employees, special-interest groups, the media, and the public. So what’s a city to do when it needs a new manager? It turns to a parking professional. 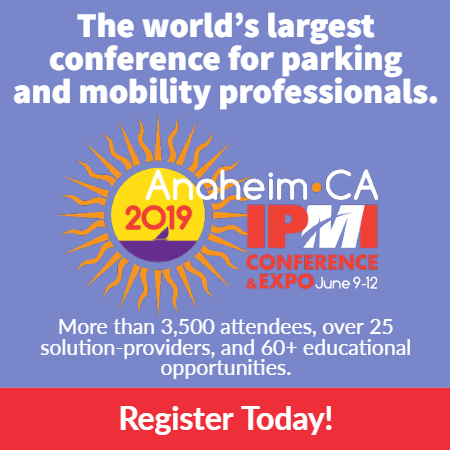 That’s exactly what Sacramento, Calif., did when it named longtime parking professional Howard Chan city manager in February, and it hasn’t looked back. For his part, Chan says his background in parking has been pivotal to his success, laying just the foundation he needed for a job he really loves–and never envisioned was in his future. 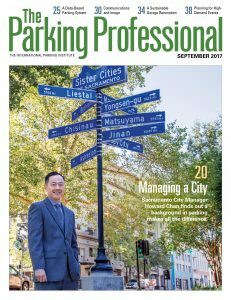 Chan shared his remarkable story and his thoughts on the future of cities with The Parking Professional—read it here. From parking pro to running a large municipality, and doing it with grace, style, and a big smile: We can’t get enough of this one and hope you enjoy it too.